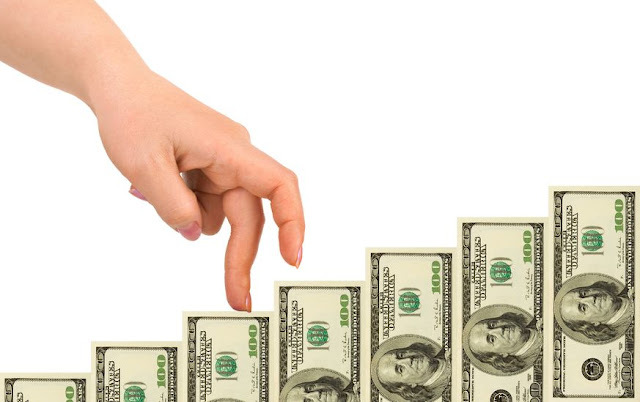 Personal income can be defined as the gross earnings received by an individual or a household including all the sources of compensation which include wages, salaries, investments, and bonuses. Economics takes a wider view on personal income by defining it as the earnings from all households in a particular country. This is very important in determining the level of domestic consumption. It includes all the salaries, wages, bonuses, social security benefits, food stamps, dividends, profit-sharing collections, employers’ and any other form of income that an individual may receive. This is not to be confused with net pay. James and Stella are a young couple that works together at a nearby factory. James wants to calculate the individual income of their household to ascertain to total amount of money they make per year. He first writes down his wages and Stella’s wages. He works 40 hours per week for $53 an hour, and Stella works 40 hours per week for $44 per hour. This makes $2,120 per week for John and $1,760 per week for Stella. They both work 52 weeks, so their annual income from wages is $110,240 for James and $91,520 for Stella. Jame’s father is giving him $100 per month to help him with the household expenses. This totals up to $400 per month or $20,800 per year. In addition, Stella is babysitting at some neighboring homes, and she earns $35 per hour for 9 hours per week. This totals up to $16,380 per year. Also, James and Stella have a money market fund, and they earn a monthly interest of 8% on their $1,500 investment. This totals up to $1,440 per year. Based on above information, James' income is $132,480 per year, and Stella’s income is $107,900 per year. So, the personal income for their household is $240,380. The $240,380 is the gross income of James and Stella’s household.